Great as always! So comfortable. Easy to place order, quick delivery & tees were undamaged. Thank you! Shirt is super soft and comfy and such a beautiful color! I love these Piko 3/4 tops! Absolutely love these tops! I have 5 colors and 1 long sleeve and I couldn’t be happier! They are slim in the arms but flowy around the body which makes a fantastic shape. I can dress it up with a necklace or wear it casual like a T-shirt. It’s just long enough to wear with leggings. The fabric is buttery soft and washes well. It’s also thick enough that it’s not see through even the lighter colors! 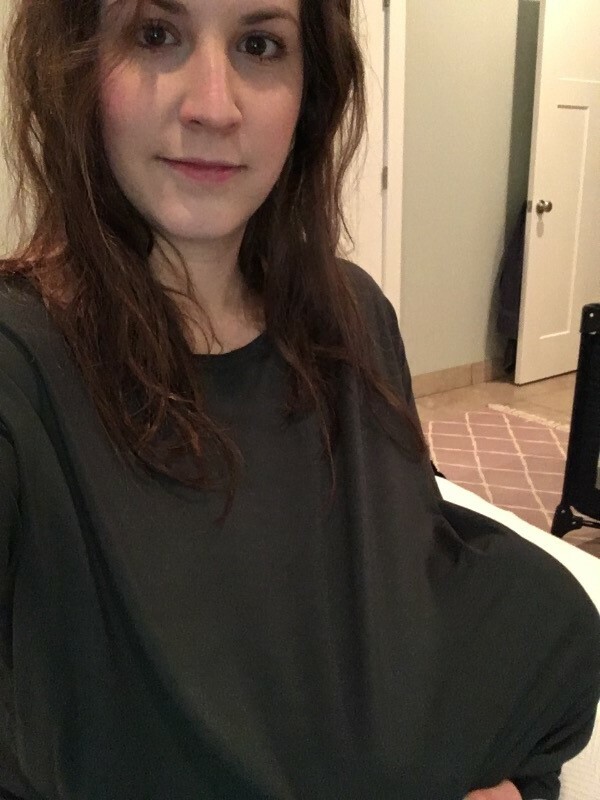 I just had a baby and this top is also perfect for a nursing shirt and it covers my post baby body I’m telling all of my friends to buy these shirts! 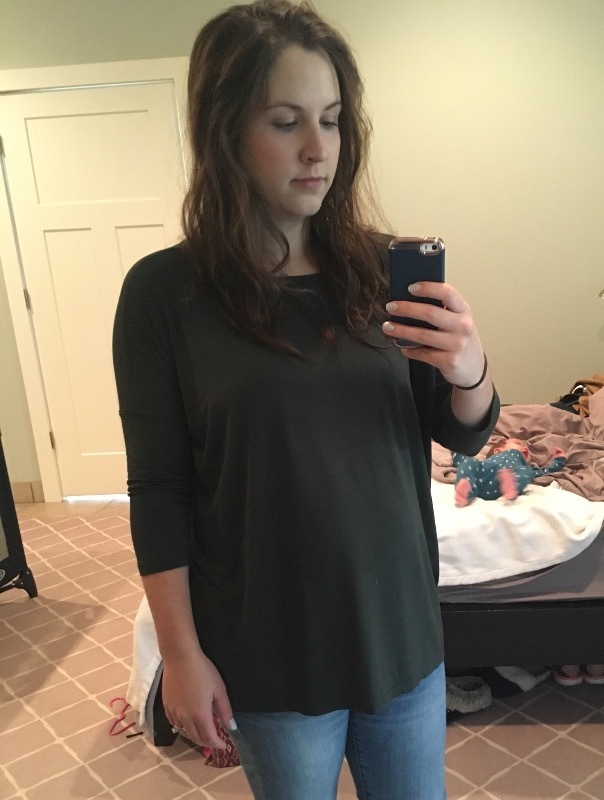 I have loved PIKO tops for a long time! They never disappoint! !